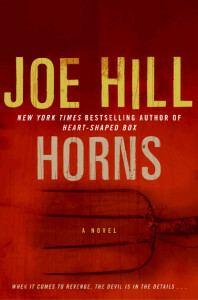 The pitch for Joe Hill’s Horns is almost too coy. One morning, Ignatius Perrish wakes to find he has grown horns. Weird. It’s this one strange development that’s supposed to pull you in with mystery, and going into it, I worried it would be a bit too hokey. Having only read Hill’s Heart-Shaped Box before, I just wasn’t sure what kind of mileage was there, and I worried it would flounder and ultimately be unsatisfying. But as I read Horns, I decided this focus on Ig’s sudden and inexplicable “mutation” was deliberate, like a sleight of hand from a magician. 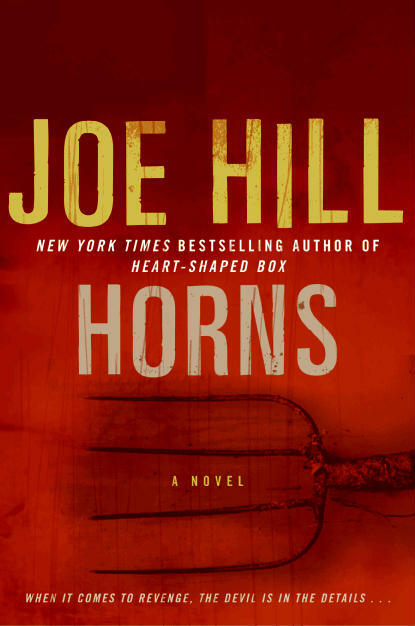 Where as Hill’s Heart-Shaped Box is a genuinely good supernatural thriller, Horns brings something entirely new to fiction, and it’s an interesting mixture of the horror and thriller genres. 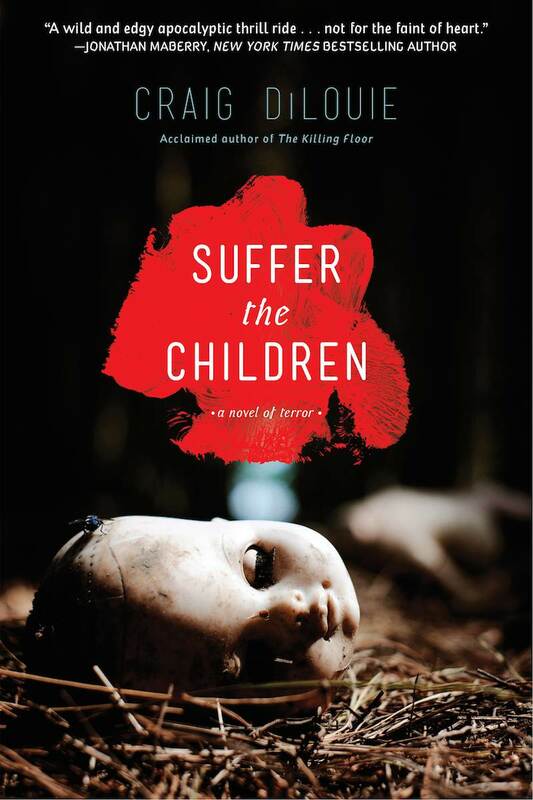 Despite what you may read elsewhere, Suffer the Children is not a novel about vampires. In a strict sense, there is little in the way of monsters. Compared to Craig DiLouie’s earlier work, there are significantly fewer zombies and bullets, less blood mist and cordite in the air. The action is subdued. Your ears will not ring from explosive charges. But there’s a lot of heart. 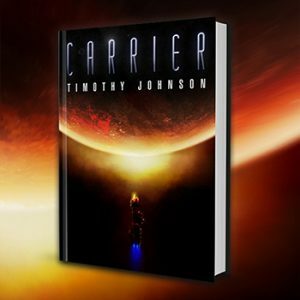 You can all but feel it thump as you turn the page (or press the e-reader button). Where Suffer the Children distinguishes itself is not in attempting to recreate or contrive a monster myth, which is something many authors are trying to do these days because the prevailing thought is that doing so is the key to success. In fact, Suffer the Children succeeds in innovating a classic monster myth. And it surely is interesting, but what makes it truly intriguing is that Suffer the Children is about the *people* first. This is something that makes Craig DiLouie somewhat of an exception in the horror genre. 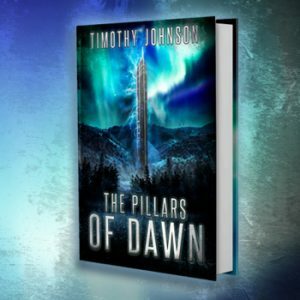 His books aren’t about zombies. They aren’t about vampires. If there are monsters in his novels, they are the monsters *within* the people that are expertly and lovingly conceived. He makes you sympathize with and fall in love with his characters. Many of them have humanizing and redeeming qualities. And when he’s finished showing you these people and what makes them as intriguing and sympathetic as a friend or even a sibling, when he’s dug his author pen into your chest, piercing your still-beating heart, that’s when he twists it. 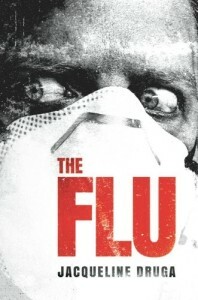 The idea of a viral outbreak isn’t exactly new, but The Flu by Jaqueline Druga is anything but typical. It maintains a level of distinction even beyond the apocalyptic and outbreak thriller genres. A particularly deadly strain of the flu escapes a facility in Alaska, and by chance and relayed through expertly executed dramatic irony, the virus makes it to Barrow. Then it hitches a ride with a journalist to LA, and well, you know how this goes. Druga spares us an attempt at building suspense through being coy here. We know there’s an outbreak, and she spends only enough time to set it up and make it feel legitimate and authentic without feeling tiring or exhaustive. 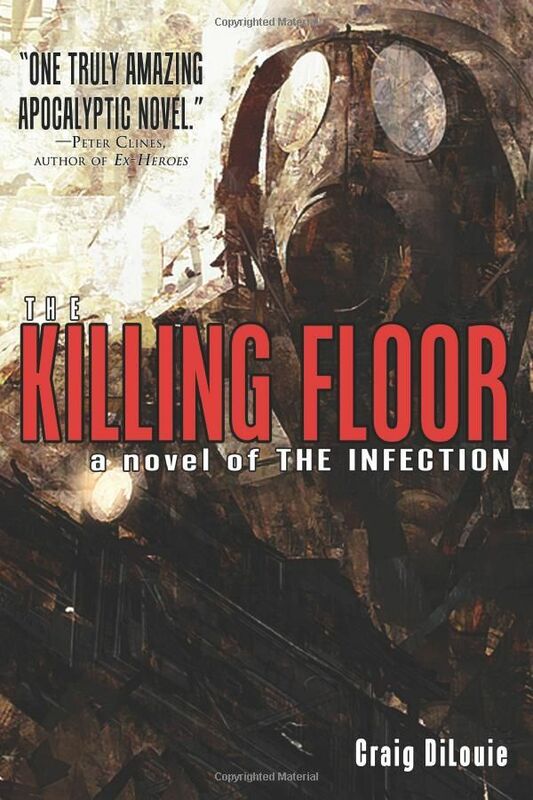 Like most sequels, it’s difficult to discuss Craig DiLouie’s The Killing Floor without at least mentioning its predecessor, The Infection. Unlike most sequels, however, DiLouie makes it easy to focus on this work by surpassing the original in almost every way. The Killing Floor picks up right where The Infection leaves us, bringing back all of the characters who survive the first story, even one special character whom we think is doomed when we leave The Infection, and introducing many new characters. Like Infection, itself, DiLouie allows his zombie mythology to evolve and adapt, and therein he finds the central plot of The Killing Floor. It threatens to become hackneyed, but DiLouie jumps in with both feet and develops it enough so that it feels legitimate, natural, and unique.